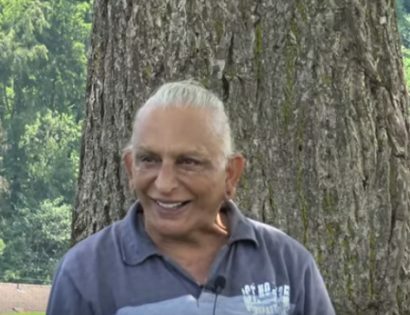 Q & A with Sri M, in continuation of the Satsang on the Ishavasya Upanishad during the retreat at Mt.Madonna on 11th August, 2018. 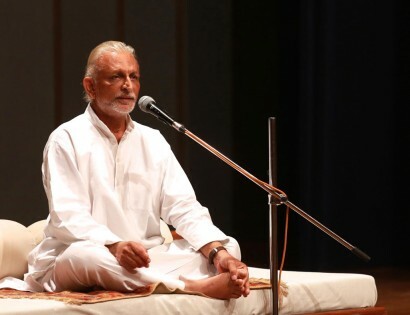 Sri M speaks about the importance of Solitude and silencing the mind in the spiritual path, followed by Q&A on Day 4 of Satsang in the Alps on 20th July 2018. Sri M in discussion with Swami Amarananda and the group participants on 15th July 2018 at Centre Vedantique, Geneva, Switzerland. 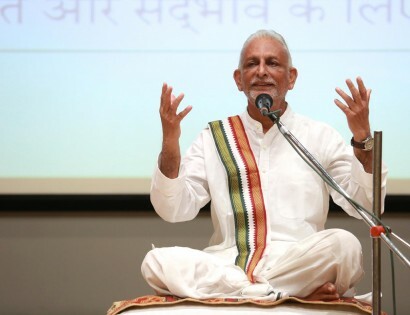 Sri M explains the ‘Theory of Kriya Yoga’ followed by Q&A in the 3rd satsang at the Retreat in Villa Unspunnen in Wilderswil Switzerland on Day 2 – 14th July 2018. Videos | Satsangs | Kodagu Retreat held on 18th Jan, 2018. 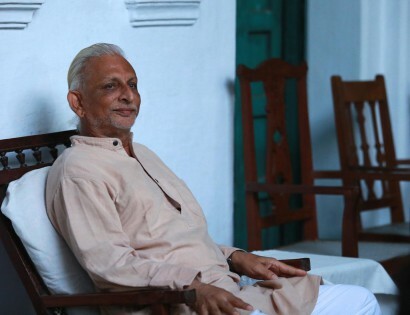 The two-part video of Satsang and the Q & A at the Kodagu Retreat by Sri M, held from 17th – 20th Jan, 2018. 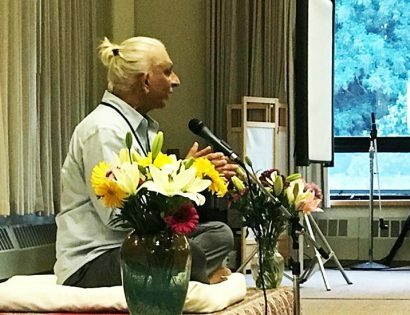 Sri M answers question on whether one can chant the Gayatri while one goes about one’s daily chores. 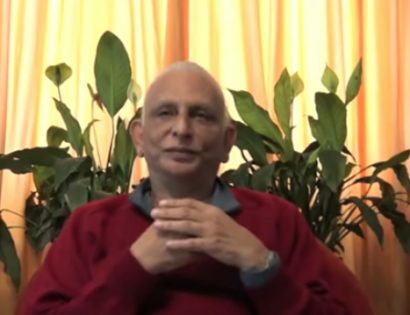 Videos | Q & A with Sri M | Is it alright for women to chant the Gayatri Mantra? 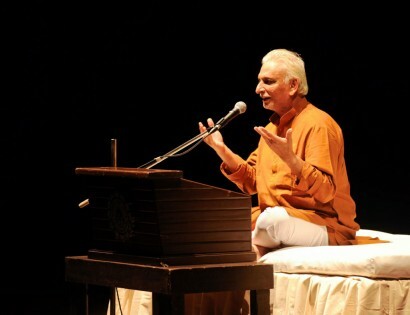 Sri M answers this question and dispels the myth that it is wrong for women to chant the Gayatri Mantra. 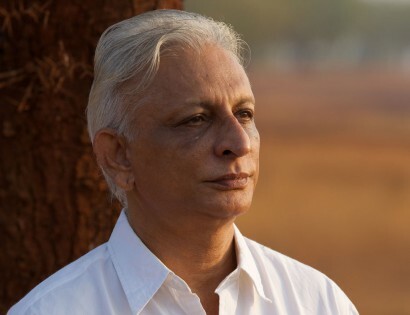 Sri M answers a question : “Can you tell us about the different types of Gayatri, the one usually chanted being called ‘Surya Gayatri’? 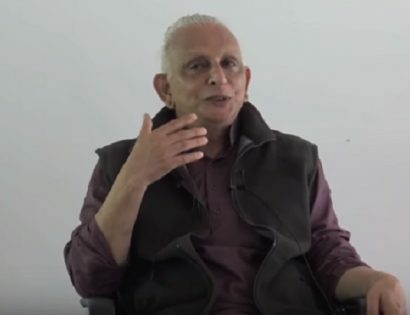 Sri M answers the question : Is it necessary to practice the rituals of the Sandhyavandana before chanting the Gayatri mantra? Sri M answers a question on the spiritual practices of Sikhism; if it is necessary to continue the practices daily with respect to the spiritual path. 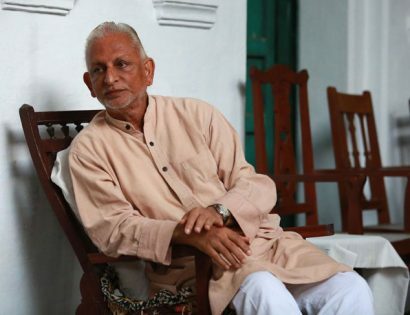 Sri M answers question – “When I try to work on my ego, I am aware and I watch myself.